The tenant is coming! The tenant is coming! Thanks to the listing you created on Rentfaster.ca, you have found a new trustworthy tenant for your home faster than ever! Now that you have decided which person is best suited to live in your home, it is time to get things ready for them to move in. 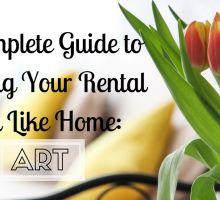 Before you can hand over the keys and leave them to their new dwelling, there are a few things that you need to do to get your rental move-in ready. 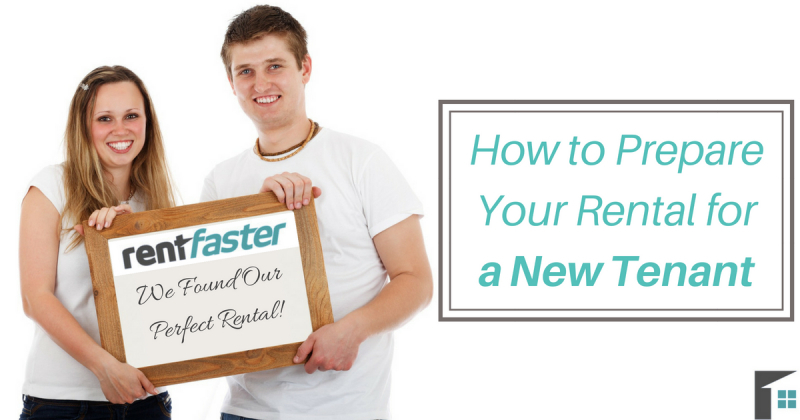 Here is everything you need to know about preparing your rental for a new tenant! No one wants to move into a home that still has dust lying about. Make the move-in experience for your new tenant a good one and tidy up the home. By cleaning up, it also presents you with a great opportunity to check out the state of the rental in more detail. Noticing problems early on will prepare for your move-in walkthrough and determine what needs to be repaired (see point below)! If you know of existing damage in your home from either your previous tenant or from simple wear and tear, now is the time to fix these things up. You want to have your home in tip-top shape for the new tenant! Take a good look at the house/room/condo and see to it that everything is fixed up so as not to cause further problems or run into a potential health and safety issue. It is better to address these repairs early on when there is no one living there so you can fix them within your own timeline. Keep your home in good shape, and your tenants will follow suit. Making a decision and finding the perfect renter was the hardest part, and now all that is legally required is the final paperwork. You want to ensure that both you and your tenant are on the same page with the rules and regulations of the property. 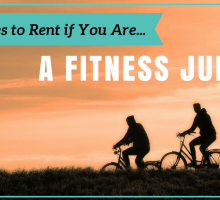 Be sure that you have both read and signed the rental agreement and lease forms. If you have decided that you want your new tenant to have renter’s insurance, get proof of their insurance for your own records. The paperwork has been signed and now it is time to review the final state of the home with your new tenant. A move-in walkthrough is the time to document the current state of your rental so that you have something to compare it to on the final walkthrough. 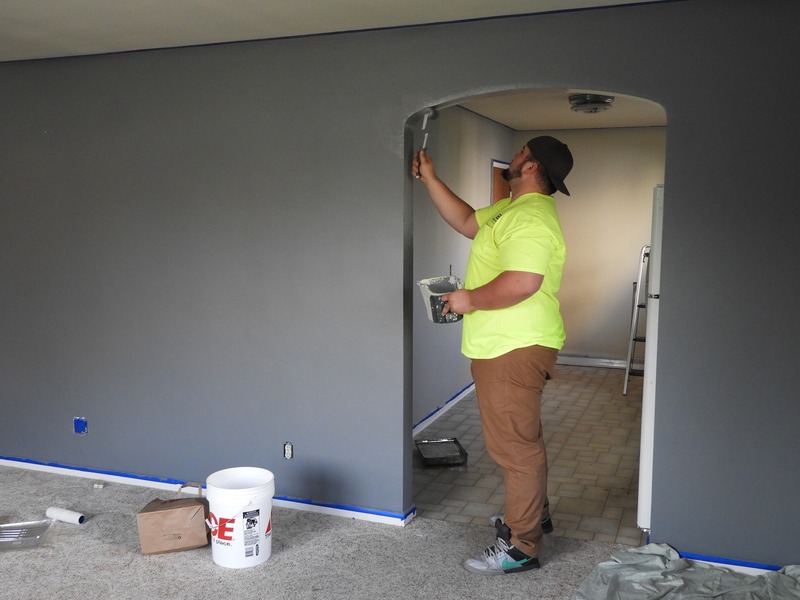 This walkthrough can be done with the renter so that you both are aware of the existing damages or bumps and scrapes that were there before they moved in. Doing this gives the tenant and yourself peace of mind when doing a final assessment for the damage deposit return at the end of their lease. As you are walking around, thoroughly document each thing you notice. If you don’t know what to look for, you can download Rentfaster’s Inspection Checklist and Inventory Report to guarantee you won’t miss a thing! Once they have this, they should be ready to live comfortably in their new home. 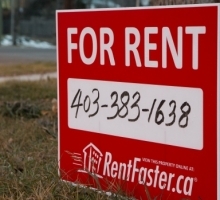 You may even want to go a step further to be the best landlord ever! Leave them a small welcoming gift of chocolates or flowers and they will be tickled pink when they come to their new rental and feel the love from their new landlord! Now that you have done everything necessary to prepare your home, it is time to sit back and relax! You can feel confident that you have gone above and beyond to make this a positive renting experience for both yourself and your tenants.